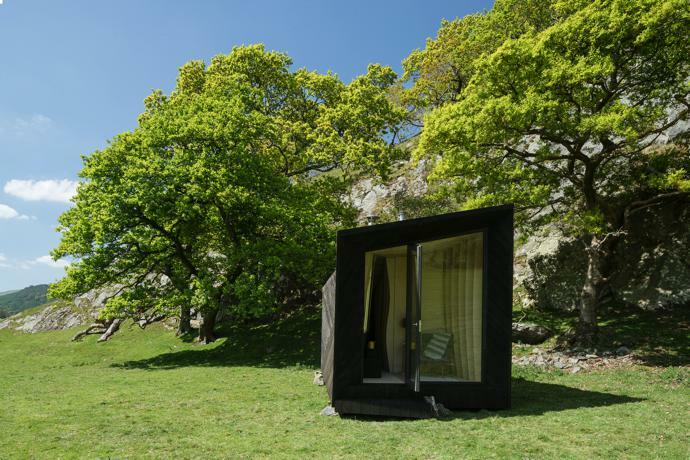 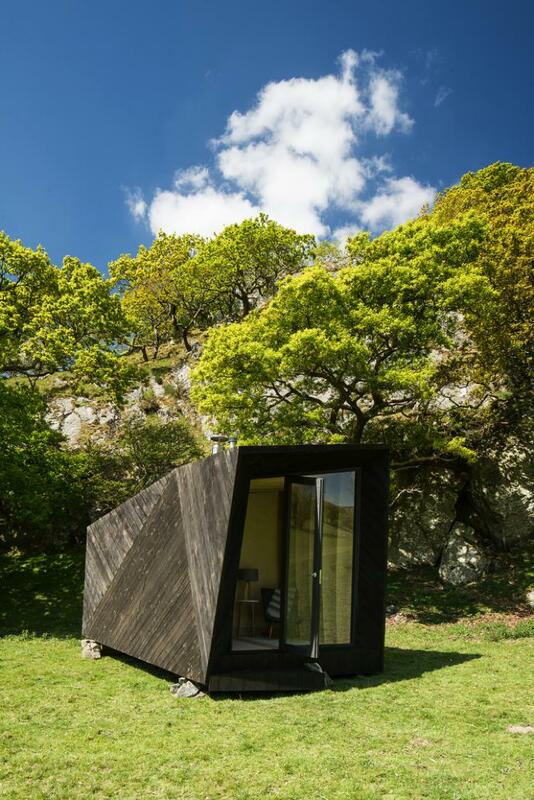 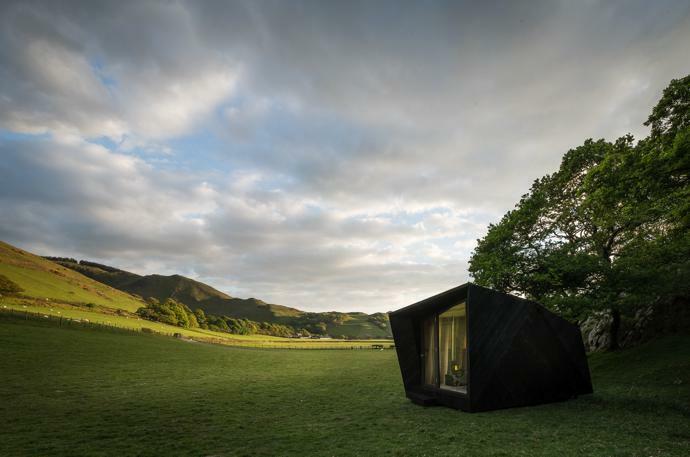 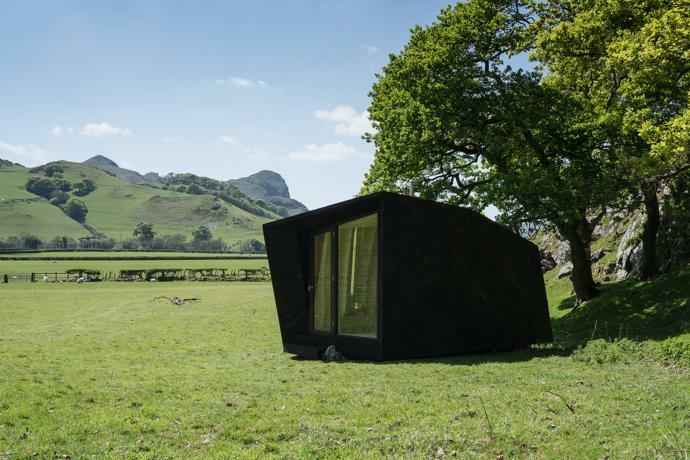 This tiny 12m2 pop-up hotel in Wales, known as Arthur’s Cave, is inspired by the natural surrounding landscape. 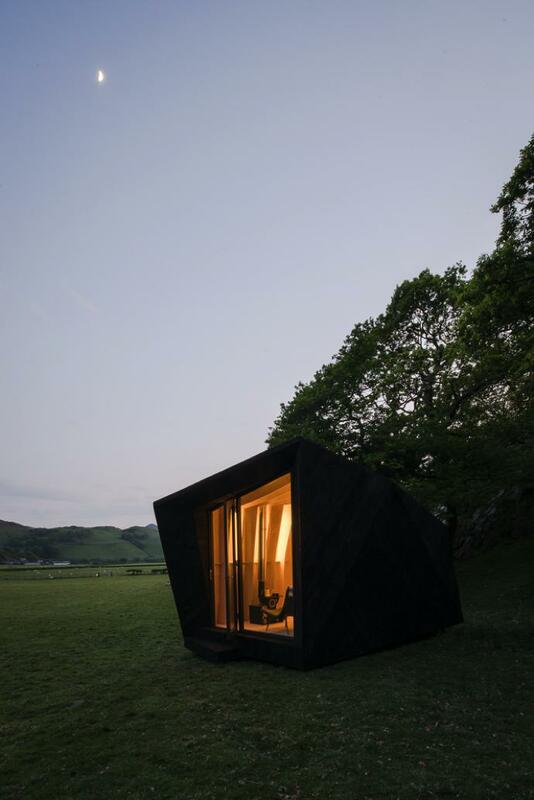 Completed in May 2017 by London-based Miller Kendrick Architects, the cabin, which took four weeks to build, made use of modern construction techniques and predominately locally sourced materials. 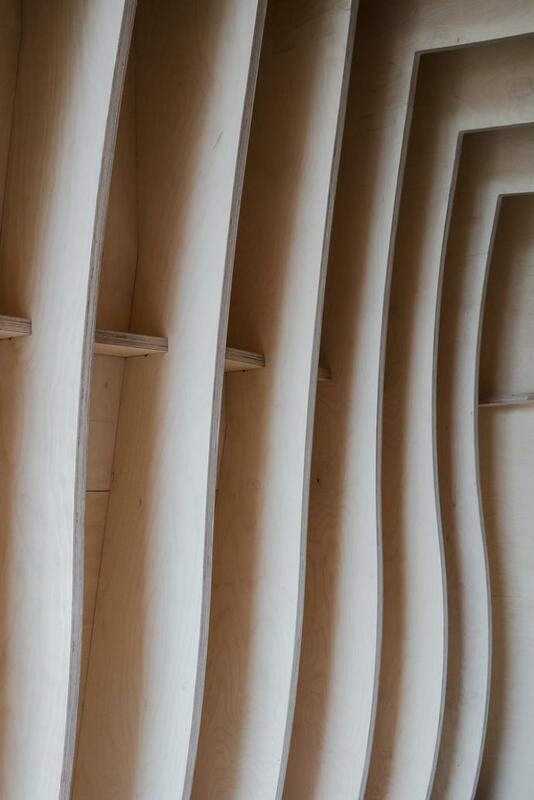 “The structure is a combination of CNC-cut birch plywood ribs and sheathing panels, which act together to form a composite structure,” explain the architects on their website. 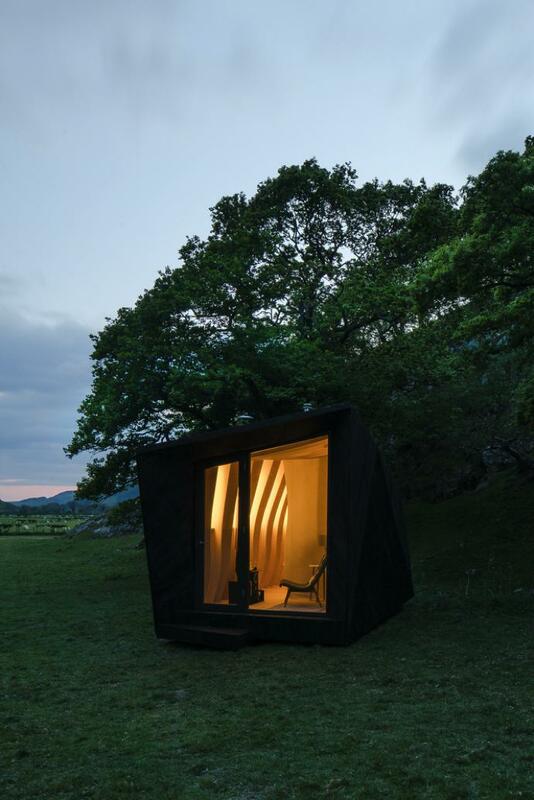 The interiors are made entirely from plywood, including the sink and the bath, while the exteriors are clad in black-stained larch boards. 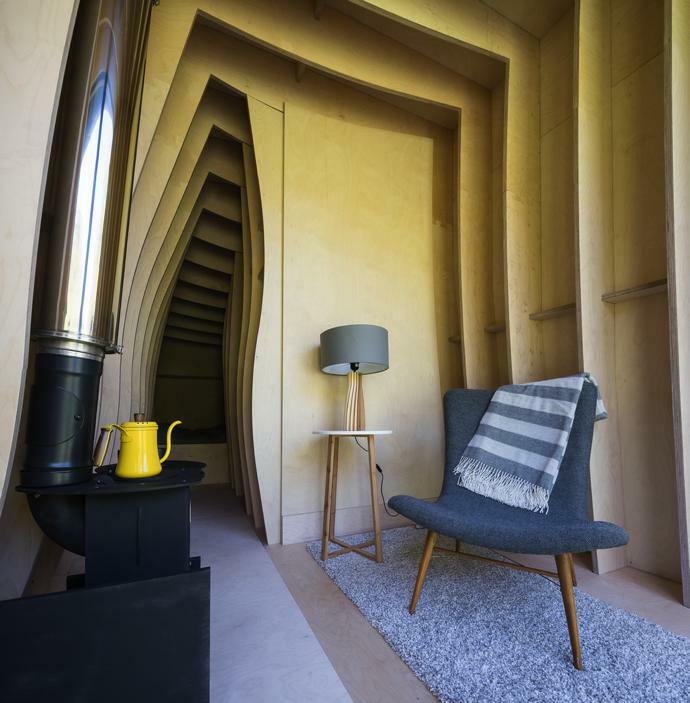 Heated by a log burner, the cabin has both hot and cold running water, a self-composting toilet and solar-powered LED lighting. 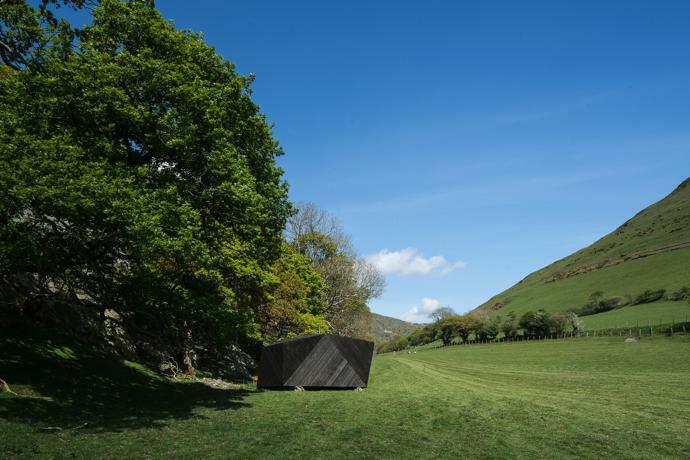 The Welsh Government’s Tourism Product Innovation Fund backed the project, after the pop-up was named as one of eight Epic Retreats winners. 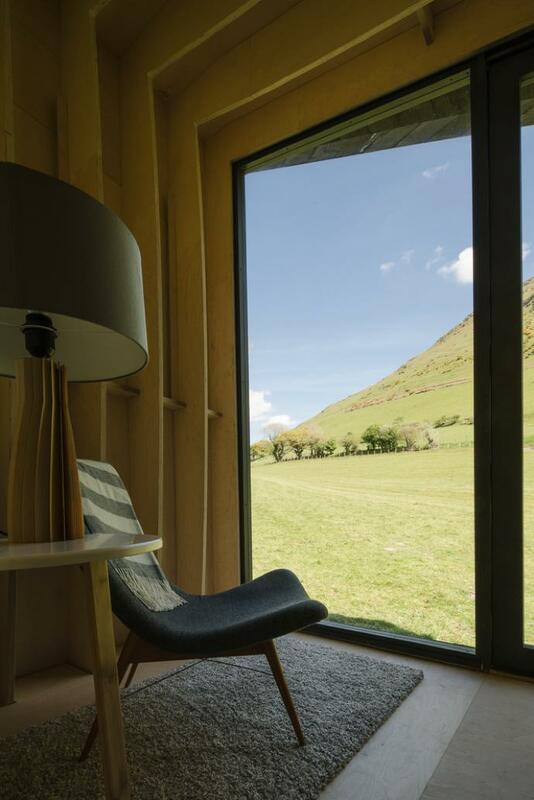 Read more about this project at millerkendrick.co.uk.